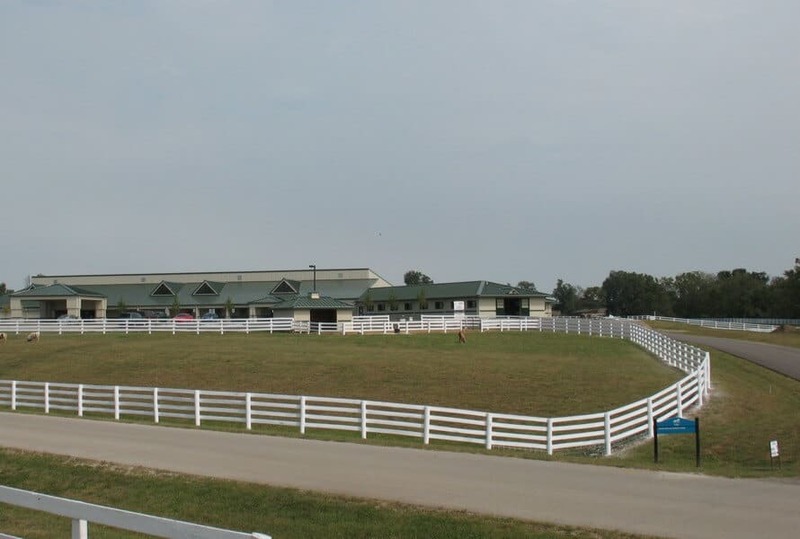 The Kentucky Horse Park is located 4 miles north of Lexington and 3 miles south of Georgetown at I-75. 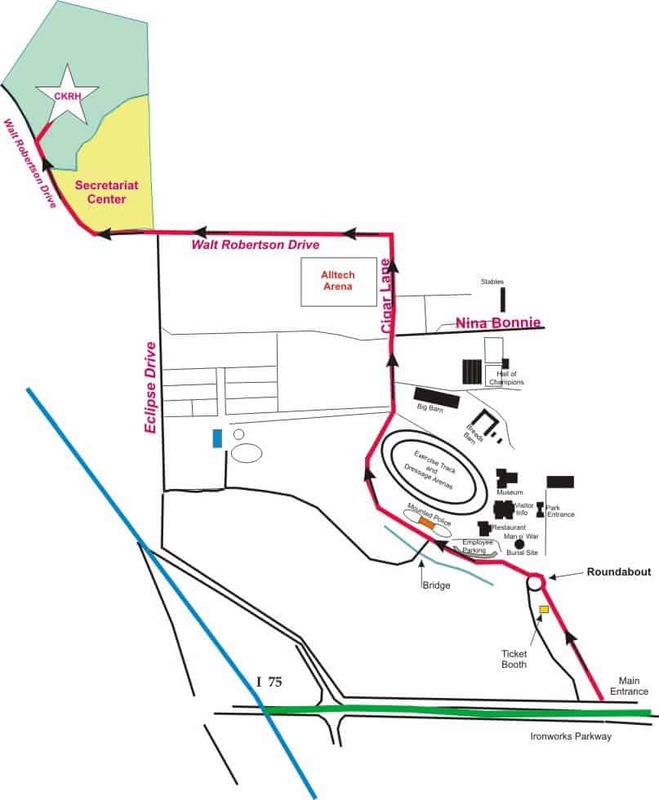 Take exit 120 from I-75 and follow the signs to the Kentucky Horse Park. 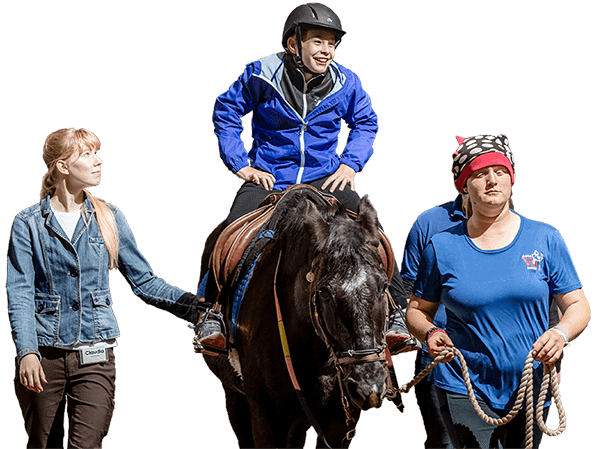 Enter the Horse Park, at the main gate. Turn RIGHT onto Cigar Lane. Follow Cigar Lane to Walt Robertson Drive. Just past the Alltech Arena. Turn LEFT onto Walt Robertson Drive. 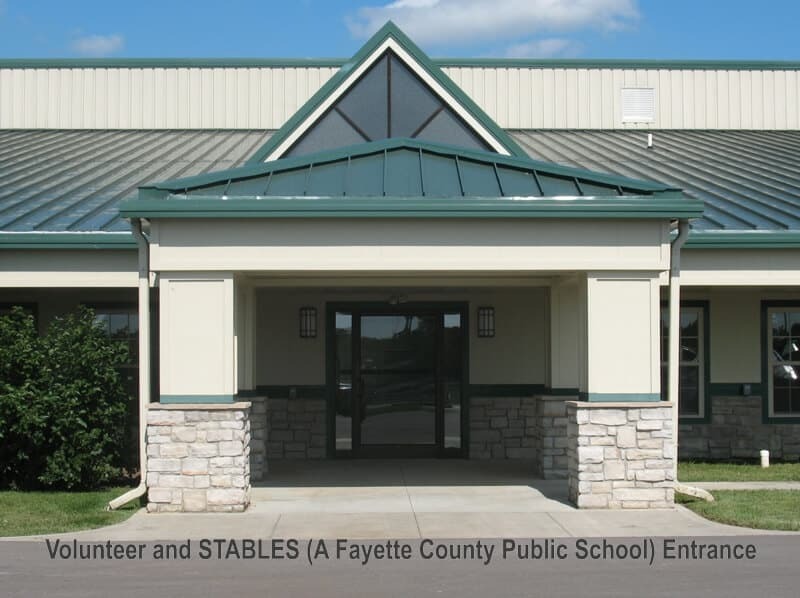 Turn RIGHT into our driveway (There will be a sign “Central Kentucky Riding for Hope”.) Park in the marked spaces. 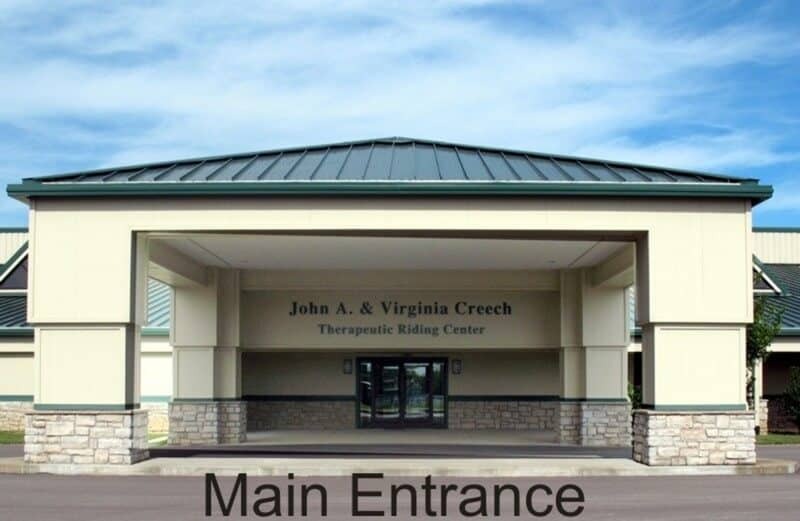 Please enter through the main entrance under the sign Creech Therapeutic Riding Center. .